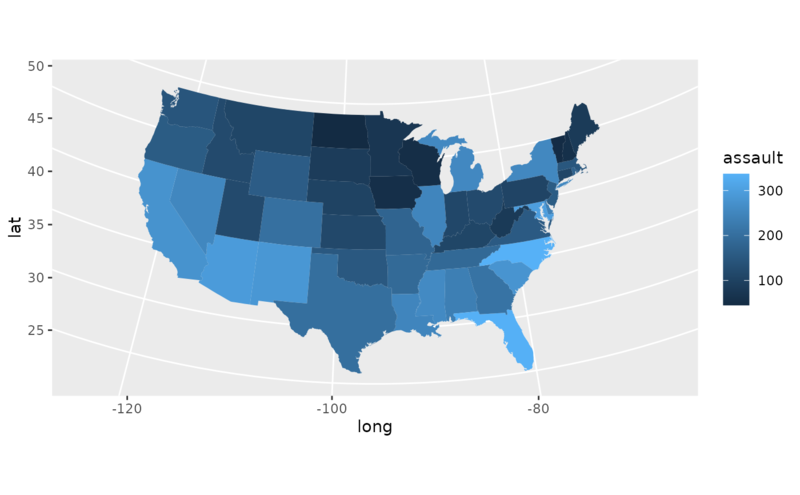 Easily turn data from the maps package in to a data frame suitable for plotting with ggplot2. name of map provided by the maps package. These include maps::county(), maps::france(), maps::italy(), maps::nz(), maps::state(), maps::usa(), maps::world(), maps::world2(). name of subregions to include. Defaults to . which includes all subregion. See documentation for maps::map() for more details. should the region be treated as a regular expression (FALSE) or as a fixed string (TRUE).